A cross between Indicas from the cannabis cradle - the Kashmir and Nepal highlands. 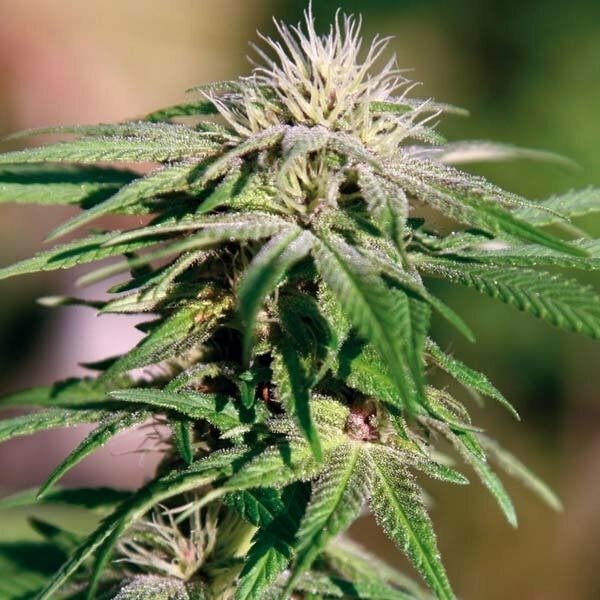 Breeders from the Barney's Farm made a really good job of getting all the best from both strains, creating Night Shade; a stable, easy to grow, high yielding and potent cannabis variety. The strain originates from the magical regions of Kashmir and Nepal. Night Shade is the winner of the Indica Cup 2006 and is highly popular among the aficionados of strong and stony effect. As a typical indica, thanks its high THC and CBD content (it is said to contain 22% of THC), it gives unmistakable powerful sensations. Although being quite short (about 50 to 55 cm), Night Shade grows bushy and stocky so you may need a little space for its cultivation. The indoor flowering period last about 8 to 10 weeks. The seedling will buck you with its lovely pine scent buds. It is relatively easy to rear up, so you don’t need much experience in cropping. However, your endeavors will be repaid with a sweet scent and a nice cosy feeling of warmth and heavy relaxation.